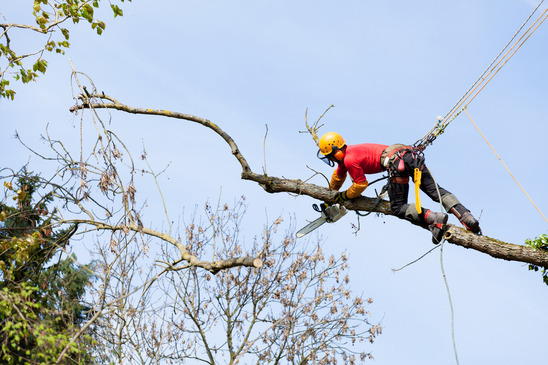 Limb reduction: Do you need to give your trees in your yard a haircut? At The Tree Service Company, we know we all look better when we come back from the barber/salon, and so does your landscaping. We can do all of the trimming that you need. We can eliminate unsightly limbs. We can also assess which limbs need to be reduced. We can restore your yard by giving it that professional manicured look. Did you know that properly caring for your trees by reducing excess limbs will help the longevity of your landscaping? Trees need to be maintained and cared for. We love trees, and we are here to help you care for them in the best way possible. 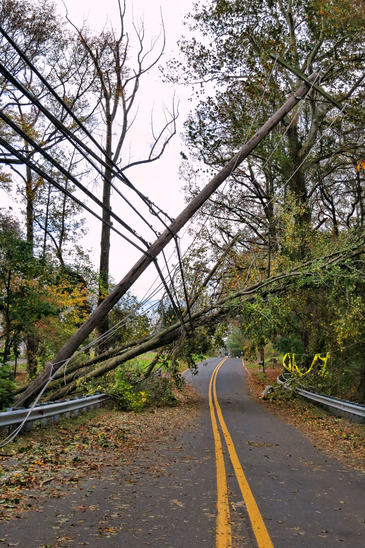 Our technicians are extremely well-versed in maintaining healthy trees. 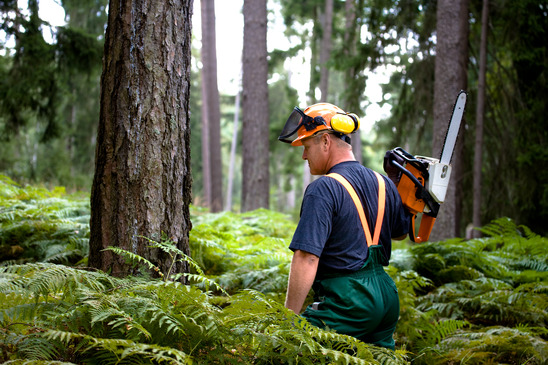 Let us come by and assess your tree-scaping needs today.